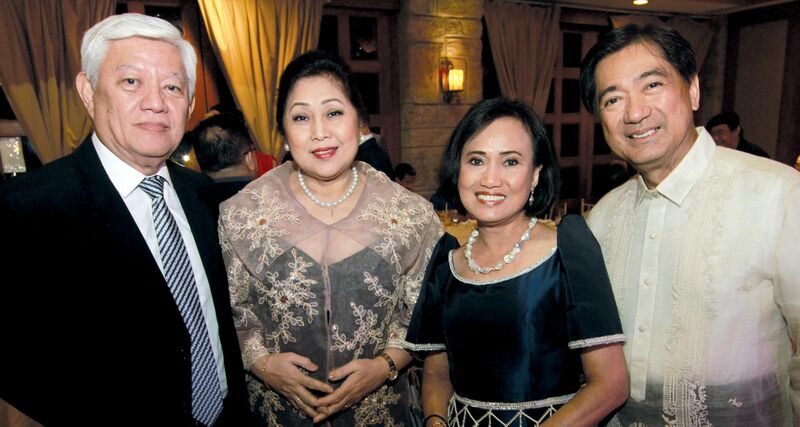 For 68 years, the American Association of the Philippines has been holding its annual George Washington Charity Ball to install its new officers. Held this year at the Manila Polo Club, and attended by the new US ambassador, His Excellency Sung Y Kim, as honorary chair. The event marked the presentation of Rick Sobreviñas as new chairman and Joe Maristela III as the new president of the association. Dinner entertainment included a performance by classical guitarist Charmaine Gallardo and R&B singer Radha. The Rockin ‘60s band provided the music for all-night dancing. Everyone enjoyed the event, especially Ambassador Kim who stayed almost to the very end.